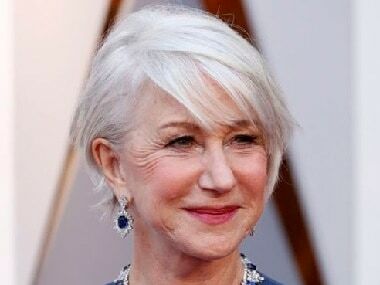 Helen Mirren recently gave a tribute to traditional cinemas at the CinemaCon on 2 April. 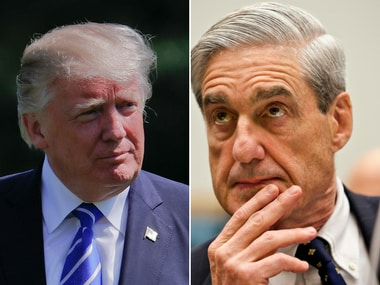 US President Donald Trump said he believes special counsel Robert Mueller's report should be released to the public, even as he disparaged its very existence as "ridiculous." 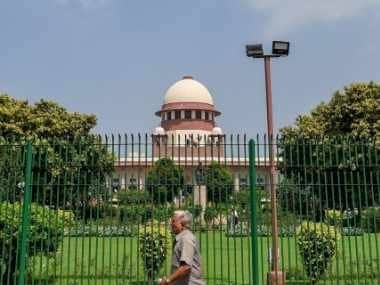 The composition of the mission includes an advisory council, governing council, mission director and national mission leader. Television reality star turned US president Donald Trump will be face to face with his worst fears via the same medium he obsesses about: must-watch television that may well rival Super Bowl ratings. 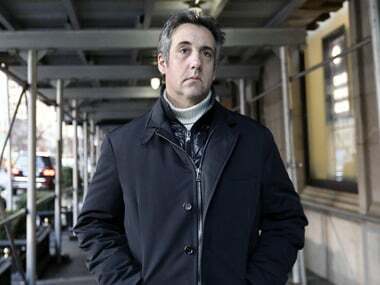 Trump's former fixer Michael Cohen will testify publicly in US Congress on 7 February about Trump dirt that has already hit the ceiling as White House lawyers up for what's turning out to be a terrible year for the US president. 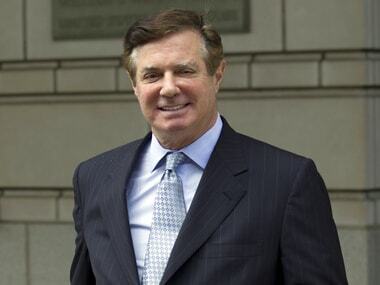 Donald Trump’s former campaign manager Paul Manafort’s case comes up in a Washington DC court Friday barely 48 hours after news broke that he has gone rogue on his co-operation agreement with special counsel Robert Mueller who is investigating a range of alleged Russian involvement in the Trump 2016 campaign. 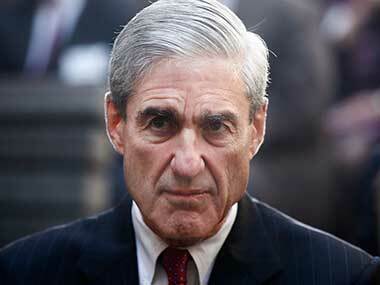 The contents of two of US President Donald Trump written answers to special counsel Robert Mueller were revealed in a CNN newsbreak Wednesday. 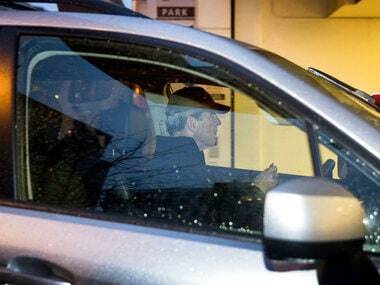 CNN is reporting, citing sources, that Trump told Mueller that Roger Stone did not tell him about WikiLeaks, nor was he told about the 2016 Trump Tower meeting between his son Donald Trump Jr, campaign officials and a Russian lawyer who promised dirt on Hillary Clinton. 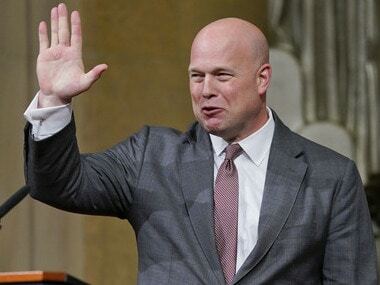 Fresh from their 'blue wave' performance in the US midterm elections where they retook the House majority, three Senate Democrats filed a lawsuit Monday arguing that Acting Attorney General Matthew Whitaker's appointment is unconstitutional and asking a federal judge to remove him.